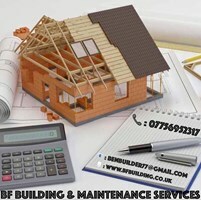 BF Building & Maintenance Services - Builder based in Bristol, Avon. BF Building & Maintenance Services is a small professional business with 17 years experience. We provide our customers with the highest standards of work.